This book provides a timely summary of physical modeling approaches applied to biological datasets that describe conformational properties of chromosomes in the cell nucleus. Chapters explain how to convert raw experimental data into 3D conformations, and how to use models to better understand biophysical mechanisms that control chromosome conformation. 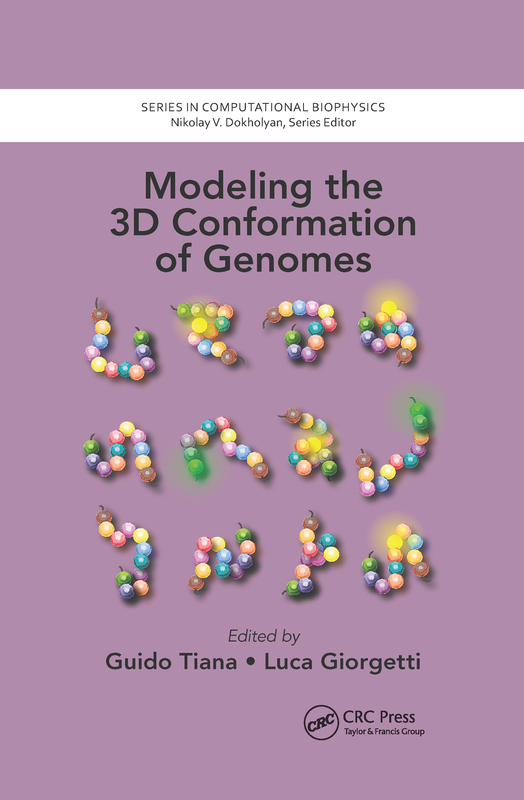 The coverage ranges from introductory chapters to modeling aspects related to polymer physics, and data-driven models for genomic domains, the entire human genome, epigenome folding, chromosome structure and dynamics, and predicting 3D genome structure.